2008 Walt Disney Records. 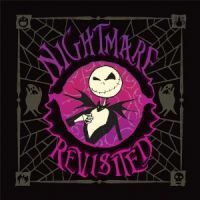 All new performances inspired by The Nightmare Before Christmas. Slice in UPC.